Resources to deepen your prayer life and build a greater understanding of God's mission. Prayer forms an important part of Five Talents ministry around the world. For families living in extreme poverty, there are constant pressures and threats to survival. Prayer matters. Most savings groups open and close their meetings with prayer and members actively seek God's wisdom and blessing for their work. A Guide to Prayer for All who Walk with God: Check out this guide to daily prayer built around weekly themes and organized by the Christian church year. Each week features readings for reflection from such well-known spiritual writers as Francis of Assisi, Teresa of Avila, Dietrich Bonhoeffer, Henri J. M. Nouwen, Sue Monk Kidd, Martin Luther, Julian of Norwich, M. Basil Pennington, Evelyn Underhill, Douglas Steere, and many others. Pray for the World: Learn more about how to pray for countries around the world. The authors of this book asked Christian leaders in every country, "How should the body of Christ throughout the world be praying for your country?" Their responses provide the prayer points in this book, with specific ways your prayers can aid the global church. Learning to Pray Like Jesus: Follow one woman's journey to learn to hear from God and to pray effectively for others. Twenty five years of real-world stories backed with Scriptural principles make this a treasure for anyone desiring to minister with love and power like Jesus. The Book of Common Prayer is one of the most influential books in the English language. It has guided Christians around the world in daily prayer and has been used by spiritual giants over the past four hundred years. The prayers are historic and beautiful, leading us to expand our understanding of prayer and deepen our worship. Prayer: Experiencing Awe and Intimacy with God provides an invitation to build one's relationship with God through prayer. 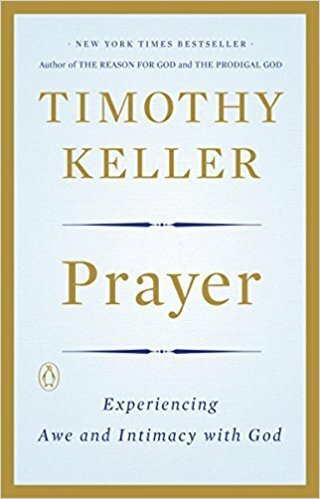 "Prayer is both a conversation and an encounter with God." Offering biblical guidance as well as specific prayers for certain situations, such as dealing with grief, loss, love, and forgiveness, the author discusses ways to make prayers more personal and powerful, and how to establish a practice of prayer. 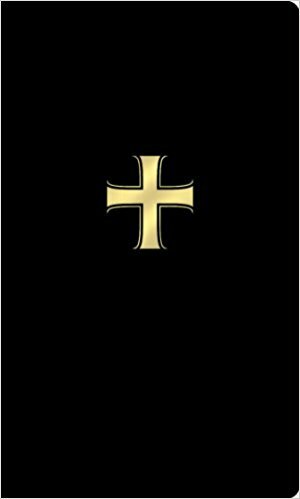 With Christ in the School of Prayer is widely regarded as one of the most significant books written on prayer during the 20th Century. Andrew Murray's classic work presents 31 lessons on prayer, one for each day of the month.